Hohner's lipped plastic comb 16 hole chromatics have been around for a long time, and have an enduring popularity as they look good and play nicely out of the box. However, their ABS injection-moulded combs are not optimal for reed response. 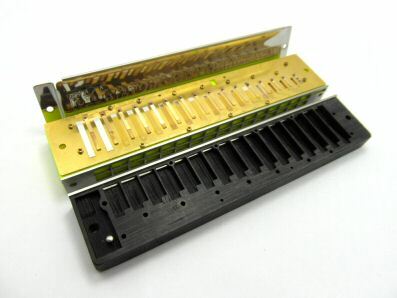 ABS is a good material for harmonica combs but useful thickening and filling of some areas of the comb (especially in the top octave to overcome the effects of Helmholtz Resonance Coupling), cannot be done properly with injection-moulding. 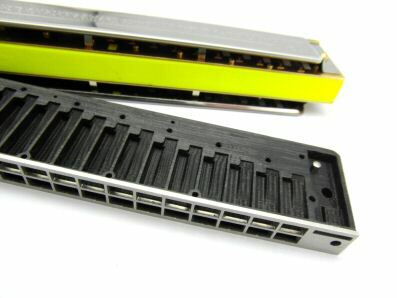 My custom 3D printed Hohner 16-hole PowerCombs keep all the advantages of ABS plus the ability to shape it into the perfect forms for optimal airflow and small chamber volumes. 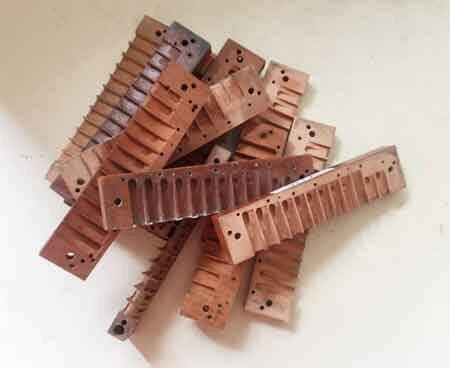 This gives improved reed response - especially in the very top holes, which don't work well with the over-large comb chambers of stock ABS combs. 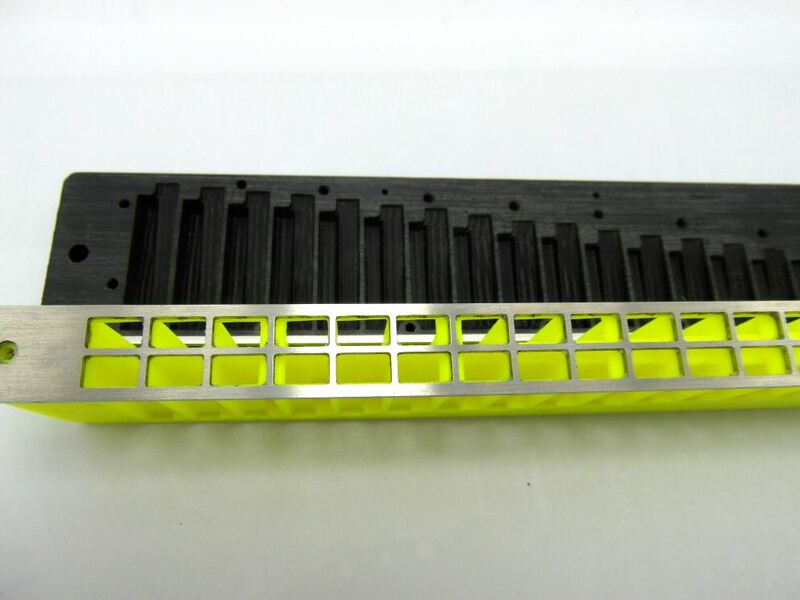 The main body of my PowerComb is 3D printed and sanded flat, with a stainless steel front-plate bonded on (also flat-sanded). This is an improvement over the injection-moulded stock ABS comb, which has intrinsic high and low points caused by uneven cooling when it comes out of the mould. The internal ramped design means I’ve been able to increase the ‘swing zone’ for the long low-end blow reeds considerably over stock combs, to ensure they never strike the comb - even under hard blowing. Besides their superior performance qualities, my PowerCombs come in lots of fun colours! 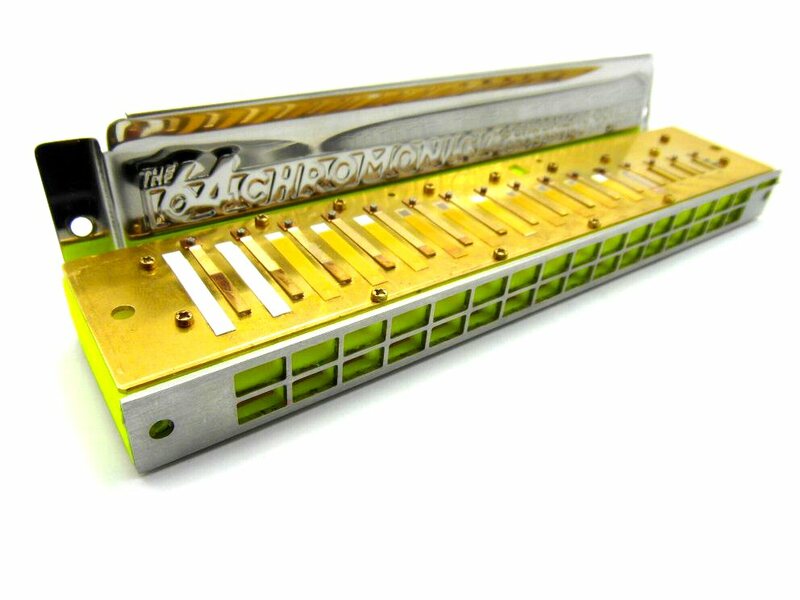 This gives the player the chance to customise the look of their Hohner 16 hole chrom for the first time. They come in two types, the single-ramped Advanced and the double-ramped Extreme. 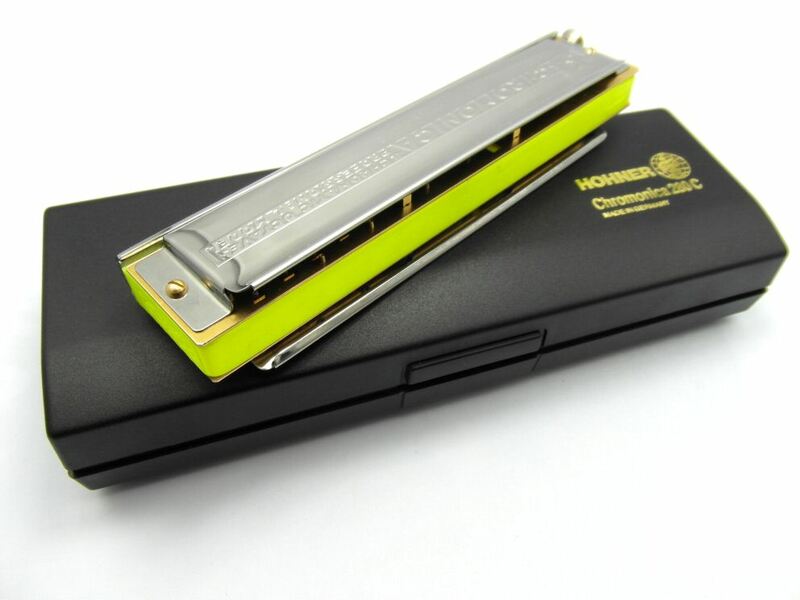 There is not a lot of difference in the sound; Extreme goes to the max in reducing chamber volumes, but the Advanced allows you to adjust blow reeds more easily. If you’re not sure, choose Advanced for that reason. 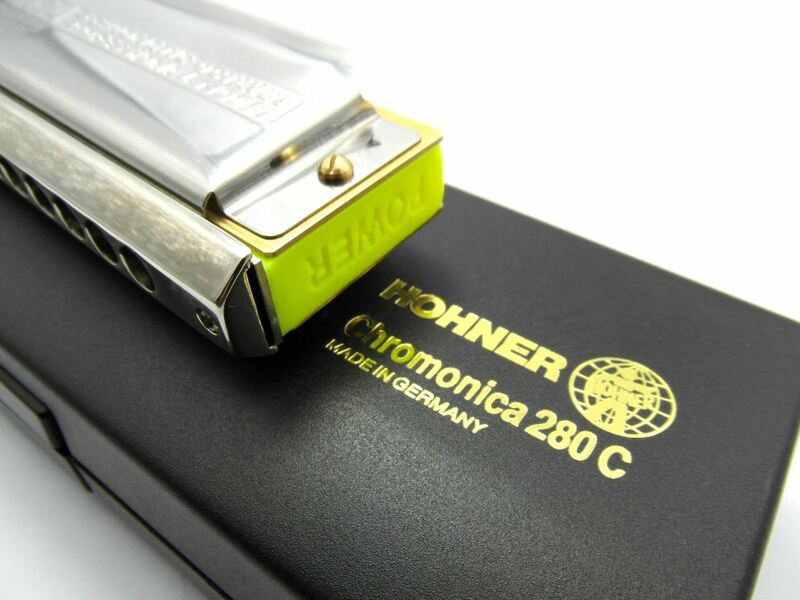 Fitting a new PowerComb to your 16 hole Hohner chrom is a breeze! Here is a video showing the whole procedure step by step for the 12 hole Suzuki SCX+48 model, with useful tips for those not accustomed to disassembling their chromatics. The procedure is identical for your 16 hole Hohner PowerComb. 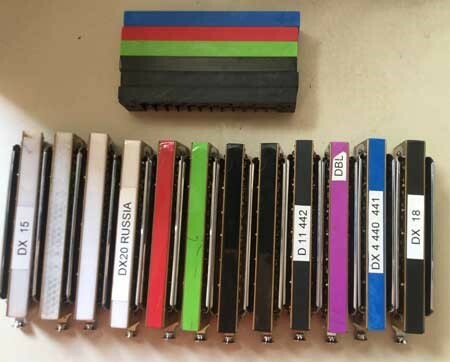 Old 64 chromatics with brown combs and nailed reedplates won't fit my 64 PowerComb. 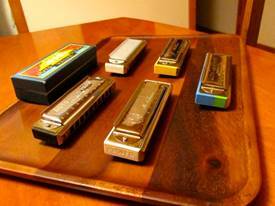 Hohner originally made the lipped 64 model with the blow reed facing in and the draw reed facing away. Later they switched to blow facing away, draw facing in - which is the norm for most manufacturers, like Suzuki etc. All their modern chroms have that layout, and that’s what my PowerComb 64 is designed for. 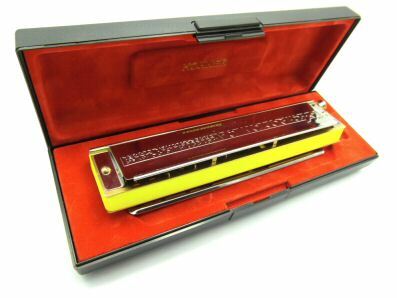 It won’t fit the older reedplate pattern. 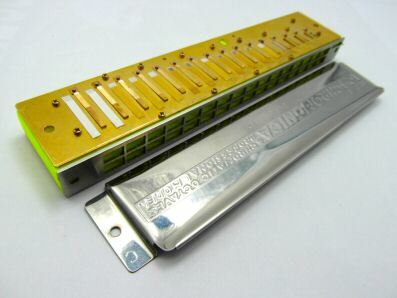 So please check your reed layout before you order. 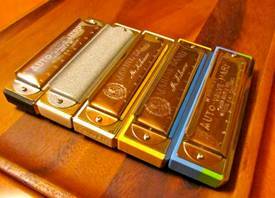 Check out our Hohner PowerPlugs option. These allow you to keep your stock comb whilst adding the performance advantage of PowerComb-style internal profiling in the critical top octave. They will also save you a lot of money!